F1 cars at Daytona, for the first time. Scuderia Ferrari drivers Sebastian Vettel and Kimi Räikkönen will make history at Daytona International Speedway during the Ferrari Finali Mondiali on Dec.
December 14, 2015 (Los Angeles, Calif.) – Scuderia Corsa, which captured the GT-Daytona driver and team championships in the 2015 IMSA Championship, has finalized its North American racing programs for the 2016 season. 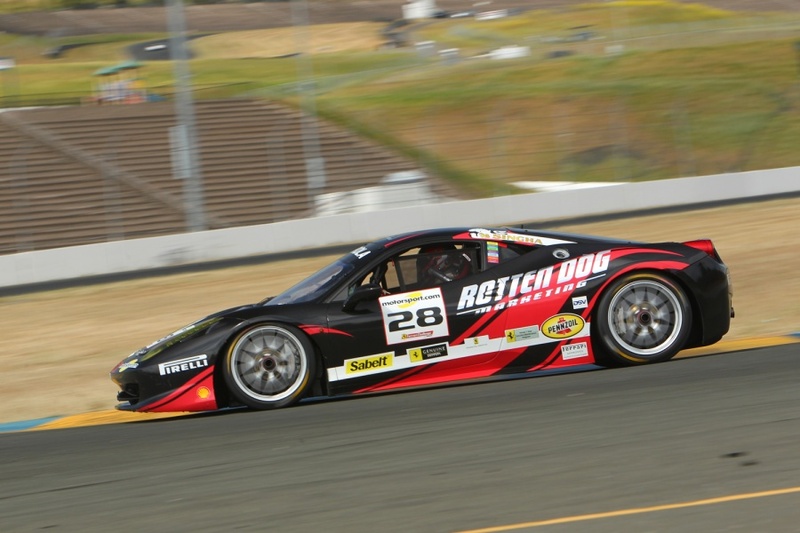 The 2014 Ferrari Challenge Schedule was released this past weekend. The season will begin on the high banks of Daytona International Speedway, in conjunction with the Rolex 24 at Daytona on January 24-26, also the historic first event of the TUDOR United Sports Car Championship (USCC).